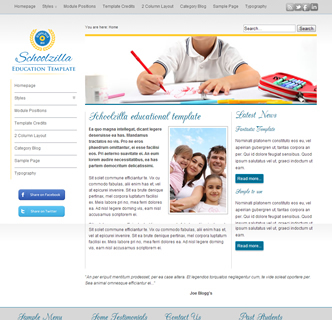 Schoolzilla is the best Joomla template for getting your school, creche, education center or childcare website online. 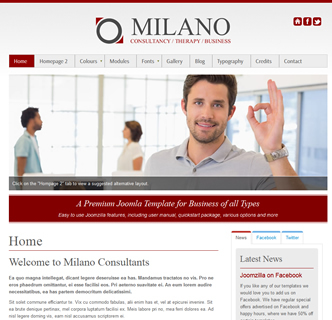 With various styles built in, integrated Facebook and Twitter sharing options, various menu options and beautifully formatted text it will make your website look professional and appealing. 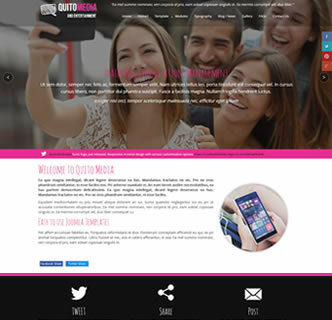 This template allow's you to either upload your logo or use pre-formatted text with a slogan as your logo. 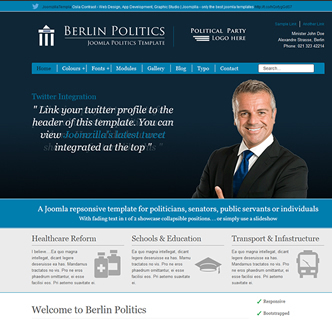 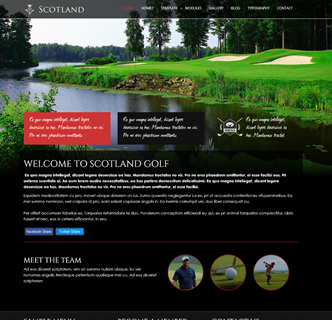 It also features an excellent fixed top menu with multiple layers with pure CSS. 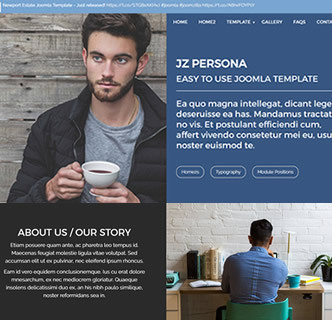 This template comes with a demo installer to get your Joomla installation looking identical to our demo.